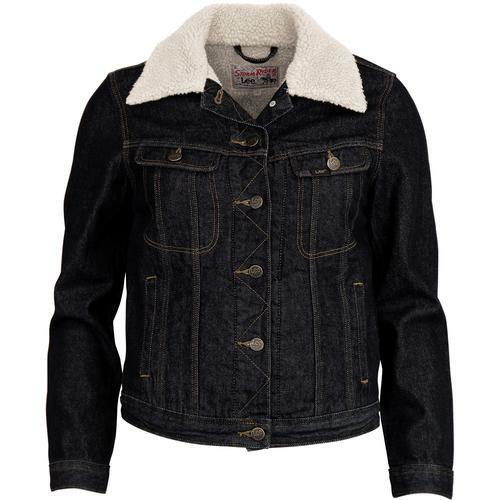 Whether it's in-between seasons or just a chilly day throw on a women’s jacket that combines retro styling with practicality. 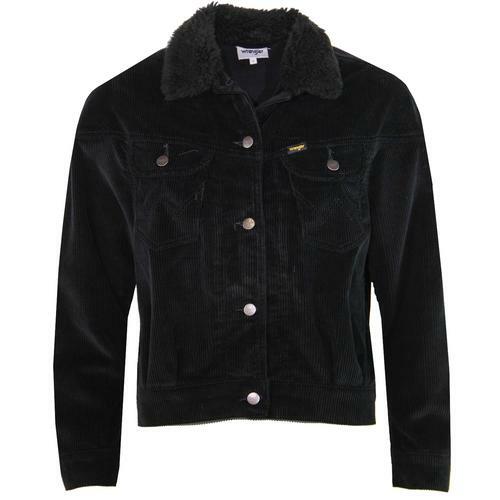 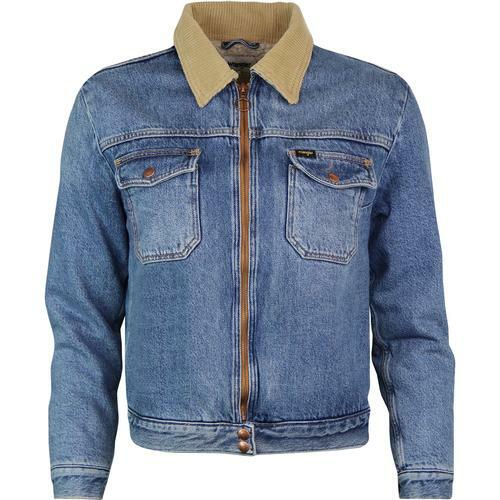 Here at Atom Retro you'll find denim jackets, Harringtons, boleros and more from your favourite retro and Mod brands including Lee Jeans, Alpha Industries and Baracuta. 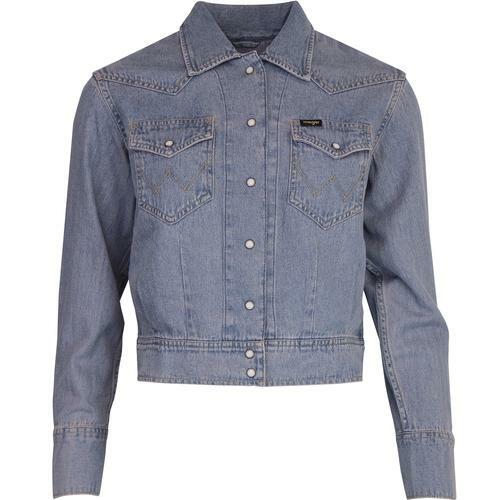 DENIM JACKETS: A retro denim jacket is a women’s outerwear classic that has a place in every woman’s wardrobe. 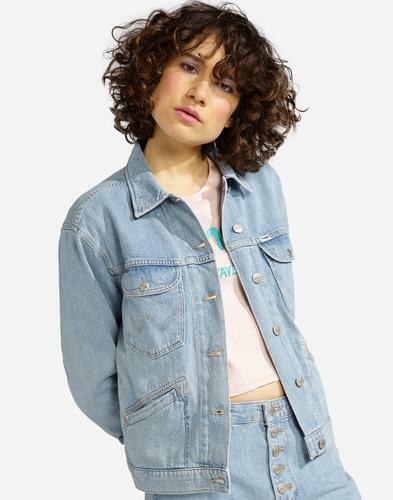 Denim jackets are so versatile you can pair them with anything from jeans to a cute dress. 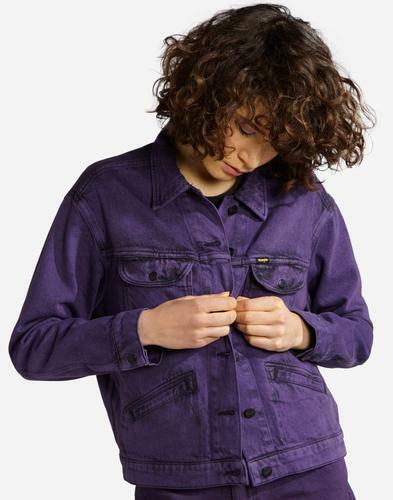 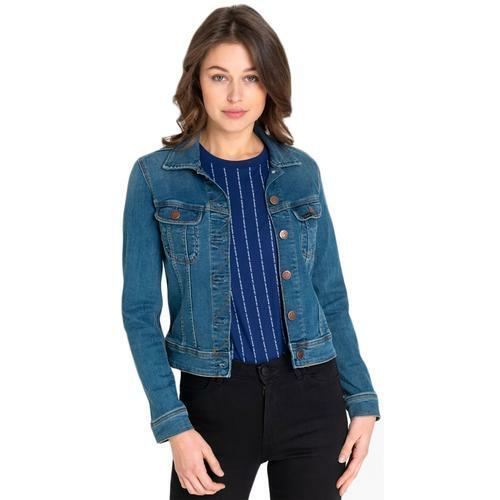 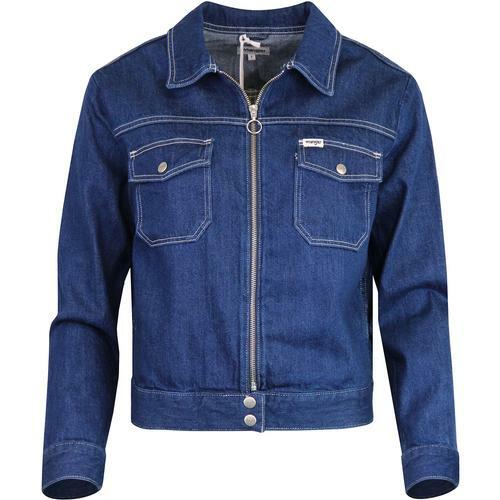 Lee Jeans do a great range of women's retro denim jackets in classic indigo as well as brighter colours. 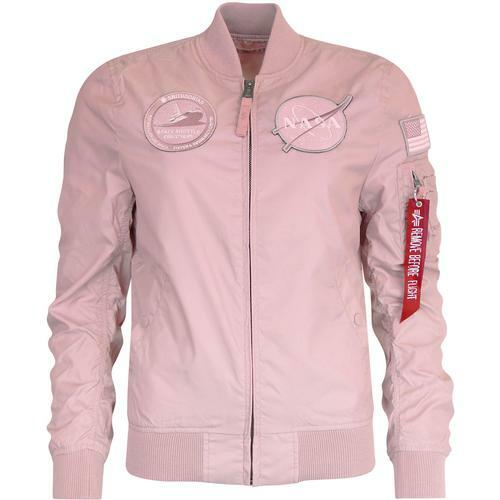 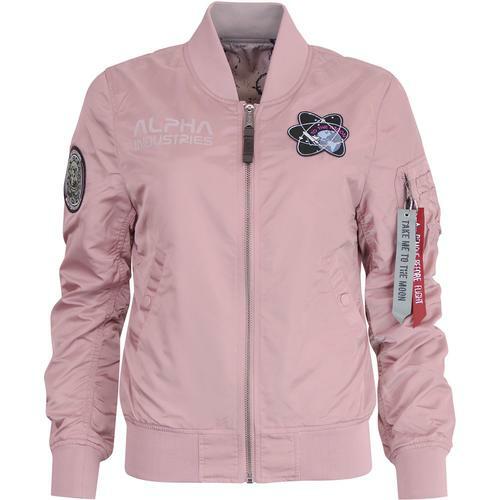 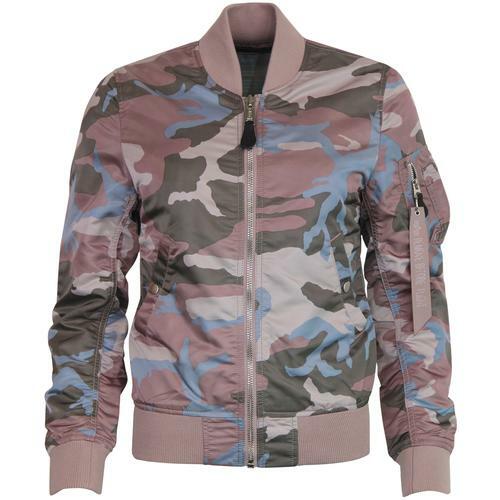 MOD JACKETS: Alpha Industries do a stand-out range of women’s bomber jackets that will give a Mod military edge to any casual outfit. 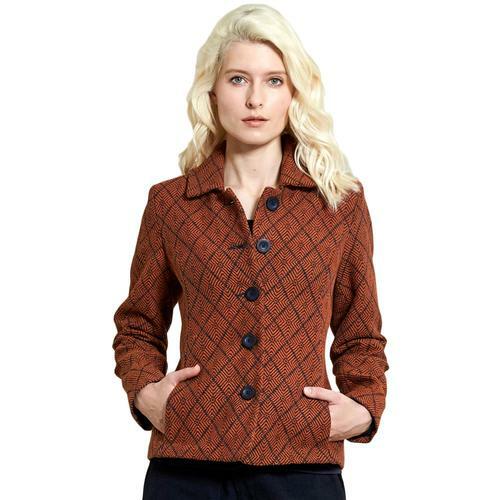 Our women’s Harrington jackets come in a wide range of classic Mod and seasonal colours. 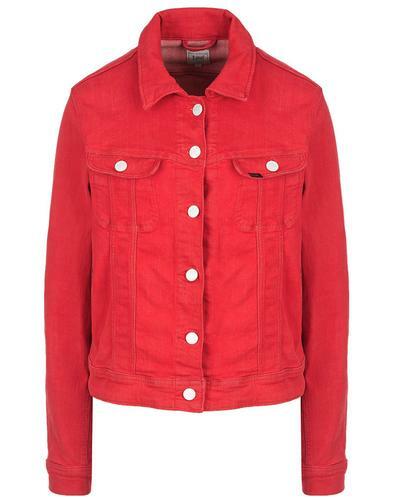 Style your Mod jacket with a polo shirt, jeans and bowling shoes for that authentic Mod vibe. 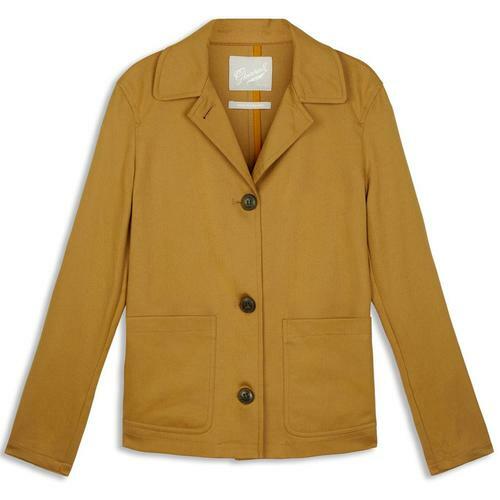 Shop at Atom Retro for mod, vintage and retro women’s coats that combine style and function. 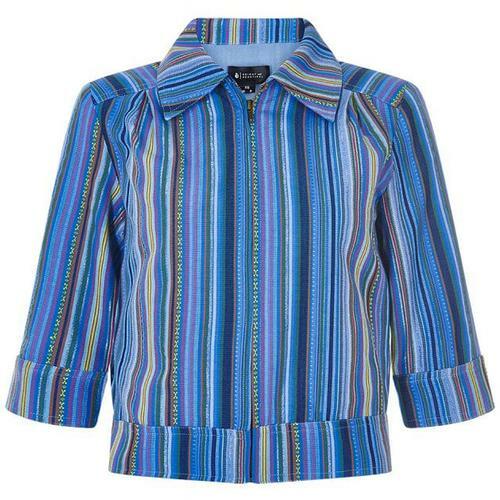 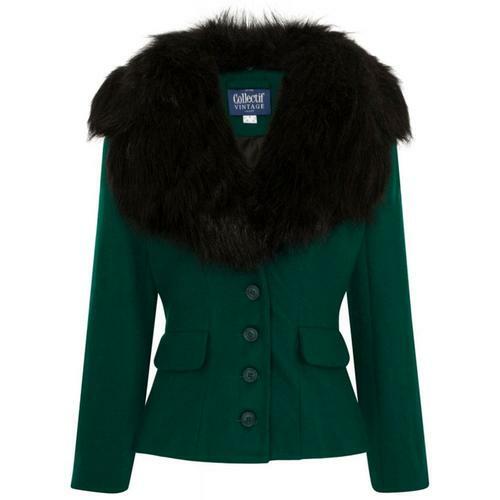 We also stock a stunning range of retro women's coats for those cold winter days. 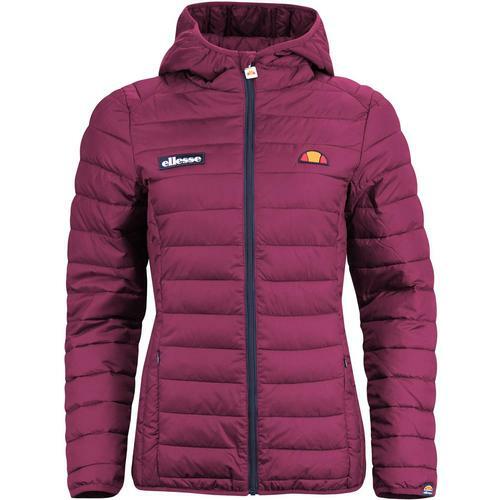 Take advantage of huge price reductions in our Women's Outerwear Sale. 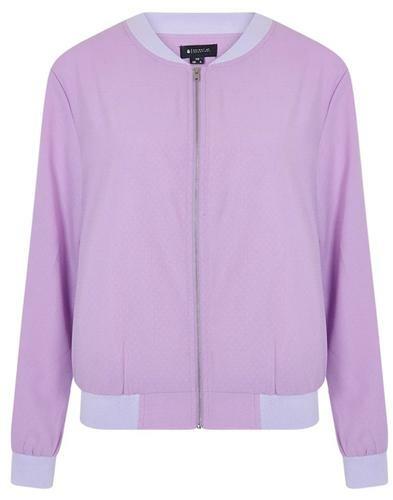 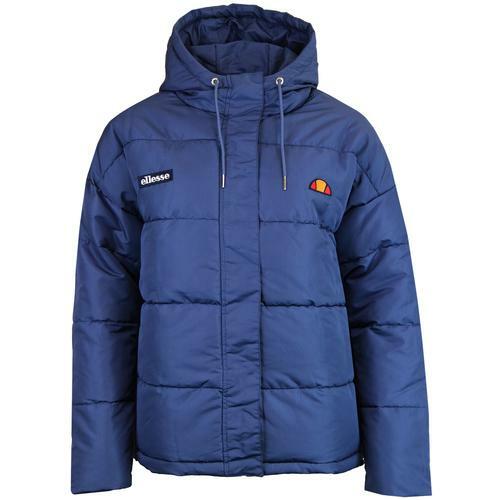 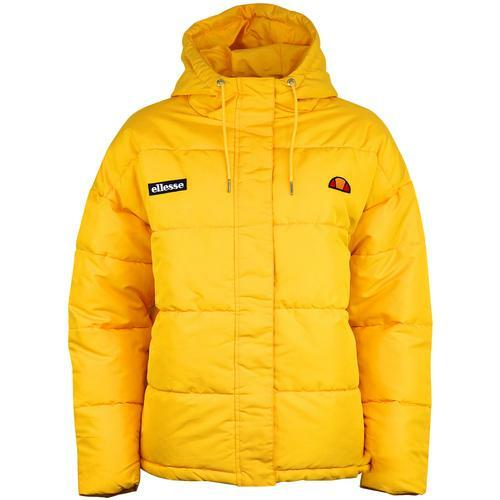 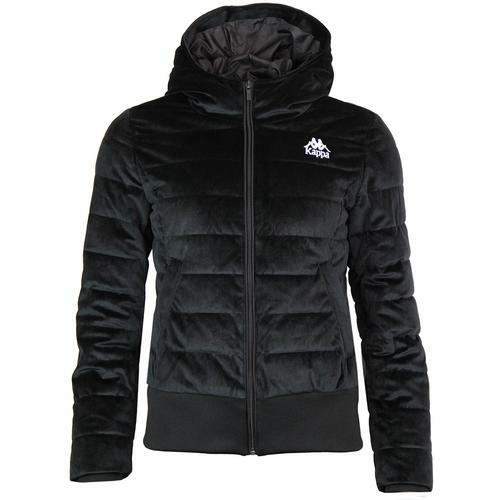 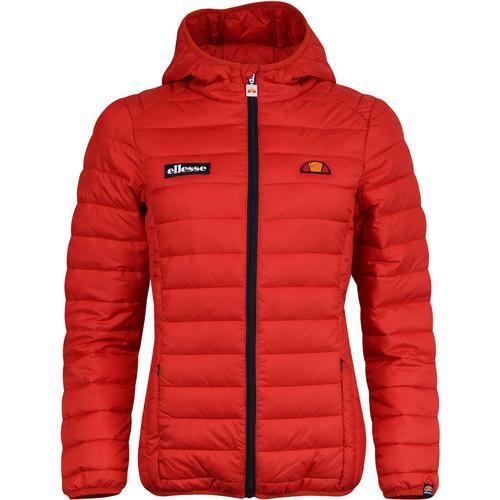 Free worldwide delivery on all women's jackets and coats (subject to miniumum spend).